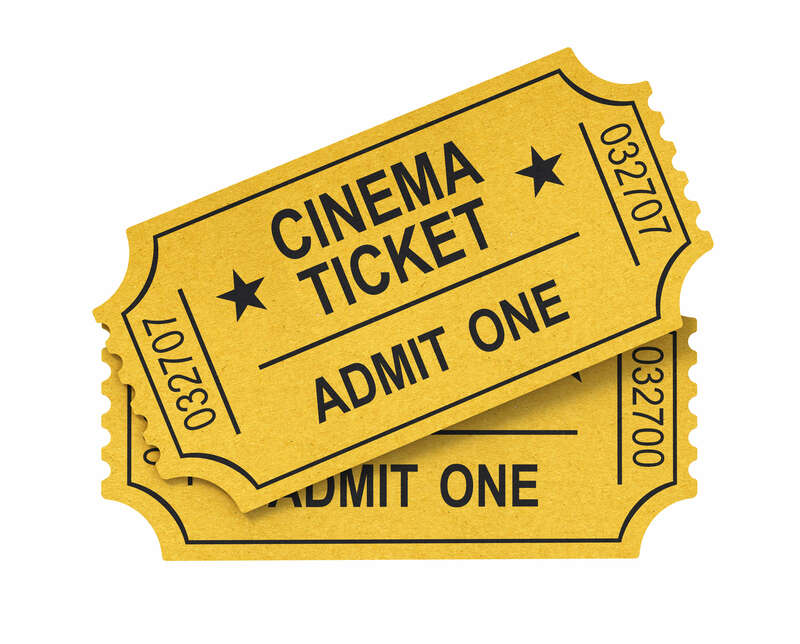 As it is the first of a new month, we here at Reclaims UK decided it would be a nice idea to give all of our followers and Facebook friends the chance to win a pair of free cinema tickets for a film of their choice. The tickets will be emailed by 4pm on Friday 2nd May to the winner that is selected at random. One rule: All applicants must be Armed Forces Personnel. To enter into the competition, all you must do is click this link and follow the directions.